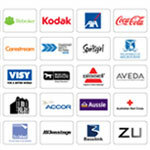 Branded sun screen are valuable and responsible marketing products. 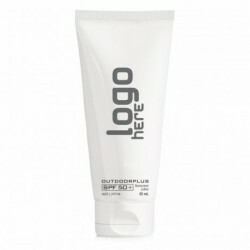 In any outdoor event, your brand is sure to get the most exposure when you hand out customised sunscreens as promotional merchandise. Without a doubt, these promo sunscreens will be used to protect against the harmful UV rays of the sun while ensuring brand visibility. 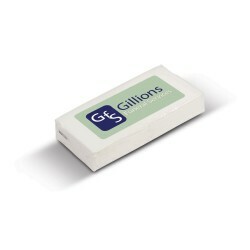 Simply have them printed with your corporate logo or name. 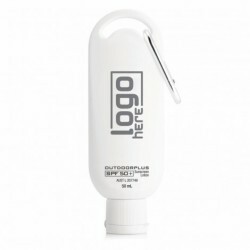 Our selection of personalised sunscreens features a variety of bottle designs, SPF and capacity. 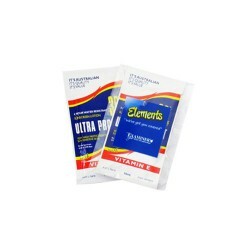 We have everyday-use promo sunscreens and also promotional broad-spectrum sunscreens for prolonged sun exposure. 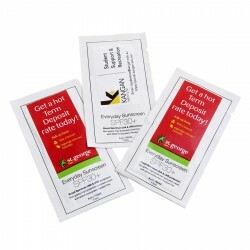 You can also choose to complement these branded sunscreens with antibacterial gel in customised bottles. 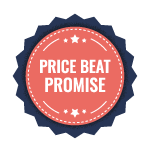 Click on the different products for additional information. 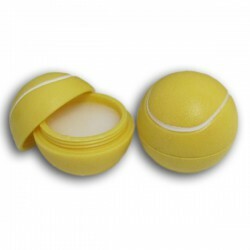 Make sure your logo is on everyone's lips with our sweet and luscious promotional lip balm. 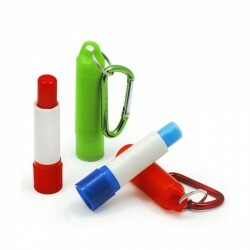 Multi-purpose promotional item ideal for summer and winter, for indoors and outdoors and for a wide range of promotional campaigns. 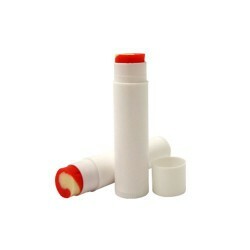 All of our promotional lip balm contains natural sunscreens, including natural zinc oxide and titanium dioxide. 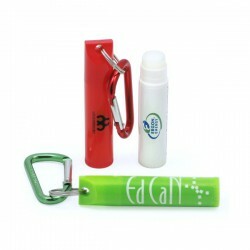 Make sure your logo is on everyone's lips with our sweet and luscious promotional lip balm. 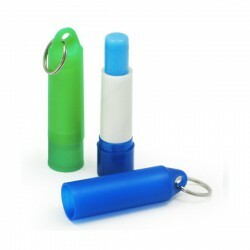 Multi-purpose promotional item ideal for summer and winter, for indoors and outdoors and for a wide range of promotional campaigns.All of our promotional lip balm contains natural sunscreens, including natural zinc oxide and titanium dioxide. 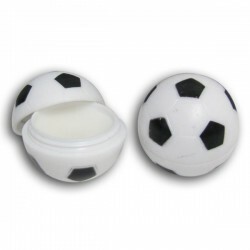 Make sure your logo is on everyones lips with our sweet and luscious promotional lip balm pots. Customised two tone swirl effect, with your choice of colour/flavour blended with white. 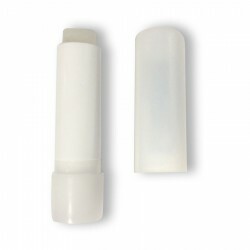 Solid white plastic tube casing. White with Red/Strawberry swirl fill - 720pc. *special available on stock only and until stock sold out. 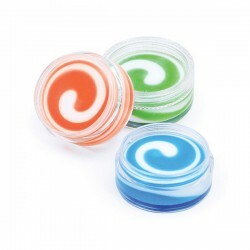 Make sure your logo is on everyones lips with our sweet and luscious promotional lip balm pots. Customised two tone swirl effect, with your choice of colour/flavour blended with white. 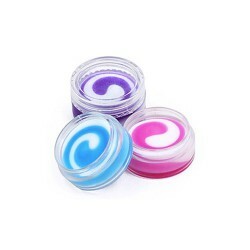 Clear acrylic pots containing approx 5g lip balm. White with Purple/Vanilla Swirl in Clear Pot - 254pc available. *special available on stock only and until stock sold out. 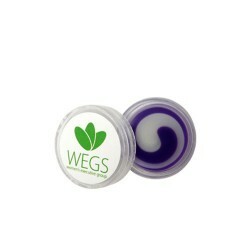 Make sure your logo is on everyones lips with our sweet and luscious promotional lip balm. 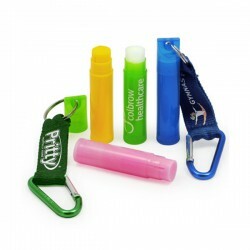 Multi-purpose promotional item ideal for summer and winter, for indoors and outdoors and for a wide range of promotional campaigns. 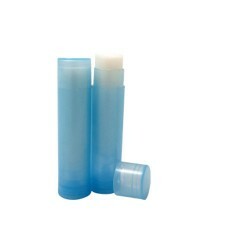 Blue PMS 638 tube with White/Vanilla with added SPF - 697 pcs. *special available on stock only and until stock sold out. SPF30 sunscreen and moisturiser in a handy 60ml size. Complete FDA approved face protection in one handy stick. 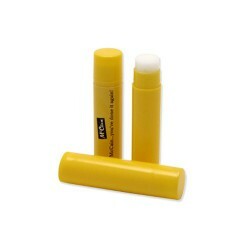 A conventional SPF15 lip balm combined with an SPF30 roll on sunscreen stick. 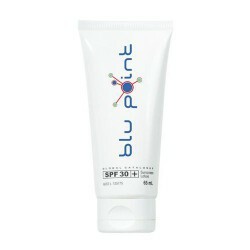 High quality 50ml, SPF30 sunscreen with a moisturiser. 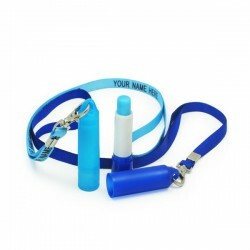 Supplied with a clip anywhere carabineer. Pocket sized pack of 10 tissues. Contains 10 cm x 10 cm (folded) 3 ply tissues. 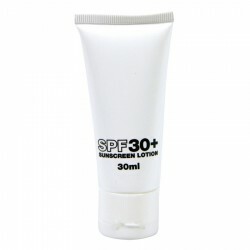 SPF30 sunscreen with a moisturiser in a convenient 30ml tube. 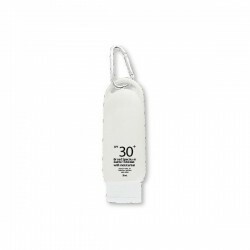 30ml pump action, pocket size SPF 30 sunscreen. 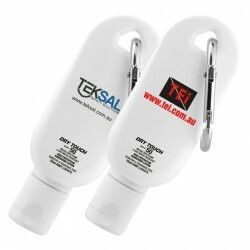 Has a unique twist safety lock and ingredient specifications printed on one side with plenty of room for branding. 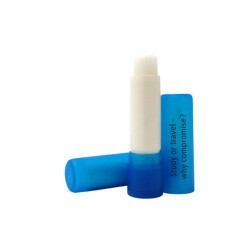 10ml pump action, pocket size SPF30 sunscreen. 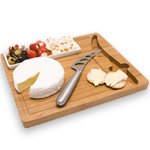 Comes with full ingredient specifications printed on one side with plenty of room for branding. 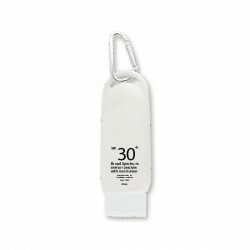 20ml pump action pocket size SPF 30 sunscreen in a credit card shape which features a huge branding area. Supplied with full ingredient specifications on the back. 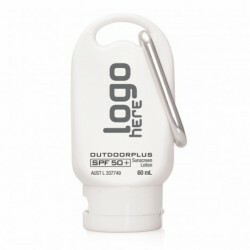 25ml SPF 50 dry touch Sunscreen in a squeezable tube with a carabiner to easily carry it. 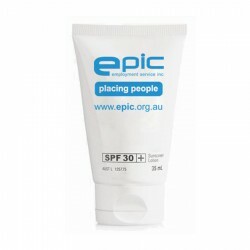 Australian made, TGA approved, SPF 30+, Supplied bulk packed. 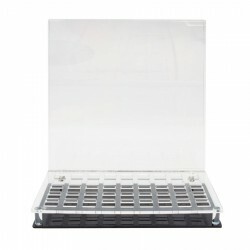 Acrylic point of sale or display box. Holds 45 sticks of lip gloss. 35ml SPF 30+ Everyday broad spectrum UVA and UVB sunscreen with moisturiser. Easily applied non-greasy formula. 60ml SPF 30+ Everyday broad spectrum UVA and UVB sunscreen with moisturiser. Easily applied non-greasy formula. 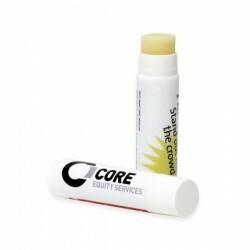 Make sure your logo is on everyone's lips with our sweet and luscious promotional lip balm. Clear acrylic clamshell style packaging, that is lightweight, stylish and compact.All of our promotional lip balm contains natural sunscreens, including natural zinc oxide and titanium dioxide. Funky design lip gloss with mirror and two bright LED lights in the brush for easy application in the dark, anywhere, anytime. 8mls capacity. 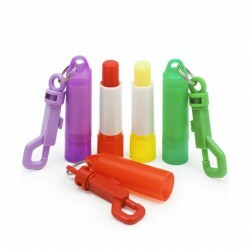 Plastic cased lip balm in five great colours. Broad spectrum - very high protection from UVA and UVB rays, Up to three hours water resistance, Lightly fragranced, Moisture rich formulation with vitamin E, Soothes nourishes and protects, Made in Australia. Water resistant for up to 2 hours, Broad Spectrum, Very High Protection Sunscreen, Contains Vitamin E.
Make sure your logo is on everyone's lips with our sweet and shiny logo lip gloss tubes. Transparent tubes with frosted cap and fabric strap attachment. *Custom tube and cap colours available indent only, min qty 5000 pcs. Make sure your logo is on everyone's lips with our sweet and shiny branded lip gloss tubes. Transparent tubes with frosted cap and plastic hook attachment. 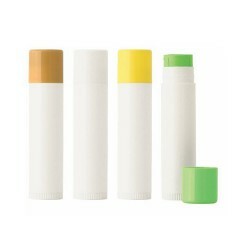 *Custom tube and cap colours available indent only, min qty 5000 pcs. 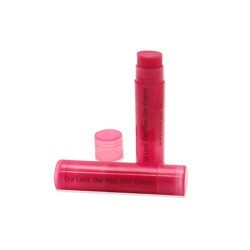 Make sure your logo is on everyone's lips with our sweet and shiny branded gloss lip balm tubes. Transparent tubes with frosted caps. *Custom tube and cap colours available indent only, min qty 5000 pcs. 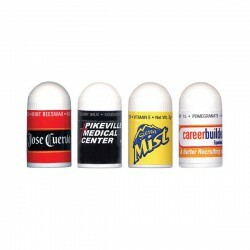 Make sure your logo is on everyone's lips with our sweet and luscious promotional lip balm. 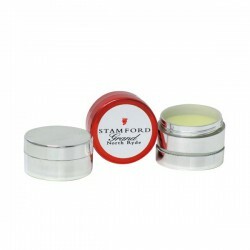 Rich with beeswax to help nourish and moisturise the lips. 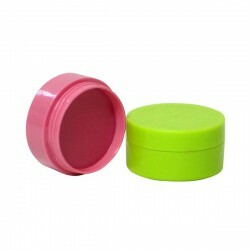 Stylish, travel sized tin that is perfect for the pocket or purse. Silver matt finish. All of our promotional lip balm contains natural sunscreens, including natural zinc oxide and titanium dioxide. 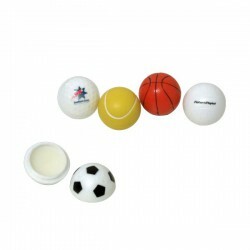 Make sure your logo is on everyone's lips with our sweet and luscious promotional lip balm pots. 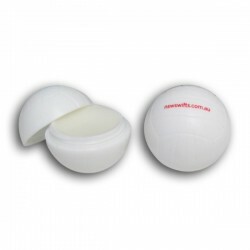 Clear acrylic printed lip balm pots contain approx 5g of Australian Made Lip Balm that is rich with beeswax to help moisturise and nourish the lips. 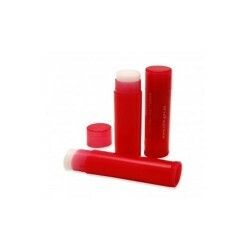 All of our promotional lip balm contains natural sunscreens, including natural zinc oxide and titanium dioxide. 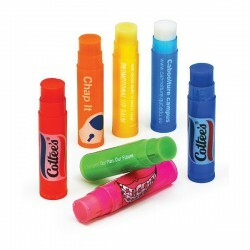 Make sure your logo is on everyone's lips with our sweet and shiny promotional lip gloss tubes. 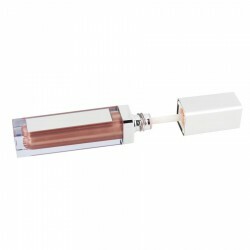 Transparent lip gloss tubes with frosted caps. 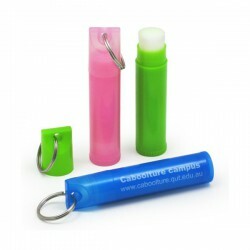 *Custom tube and cap colours available indent only, min qty 5000 pcs. 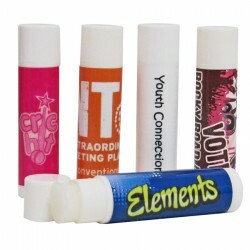 Make sure your logo is on everyone's lips with our sweet and shiny printed lip gloss tubes. 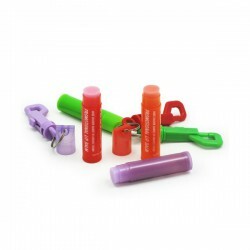 Transparent lip gloss tubes with frosted cap and carabineer attachment. 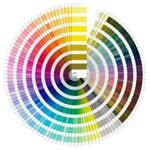 *Custom tube and cap colours available indent only, min qty 5000 pcs. 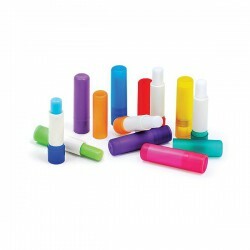 Make sure your logo is on everyone's lips with our sweet and shiny customised lip gloss tubes. 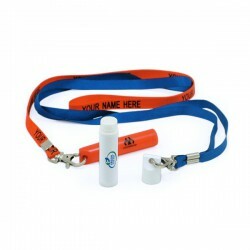 Transparent tubes with frosted cap and lanyard attachment. 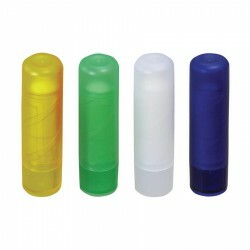 *Custom tube and cap colours available indent only, min qty 5000 pcs.